in the CMM Program as an exam preparation. not currently enrolled in the CMM Program. HOWEVER, those that intend to audit this Course must still pre-register and pay the $150 fee to attend. Auditing this Course will not enroll you in exams or any other aspect of the program. 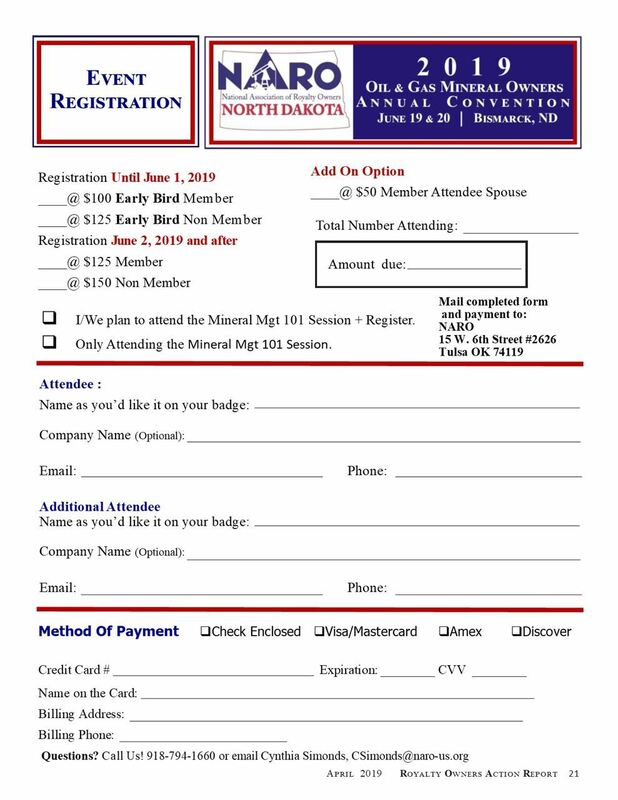 Additionally, it does not include registration for any NARO Convention, or vice versa. The Review Course is elective to the program, although most participants choose to attend at some point. The NARO Foundation has updated their policy on the Review Course Manual. The manual no longer is included with the price of the course, and must be purchased separately from the NARO Store. You can also call the national office to purchase one over the phone, 918-794-1660. The manual is not required for the course, but is a workbook format that is used during the class and contains practice exams that are worked on in class. 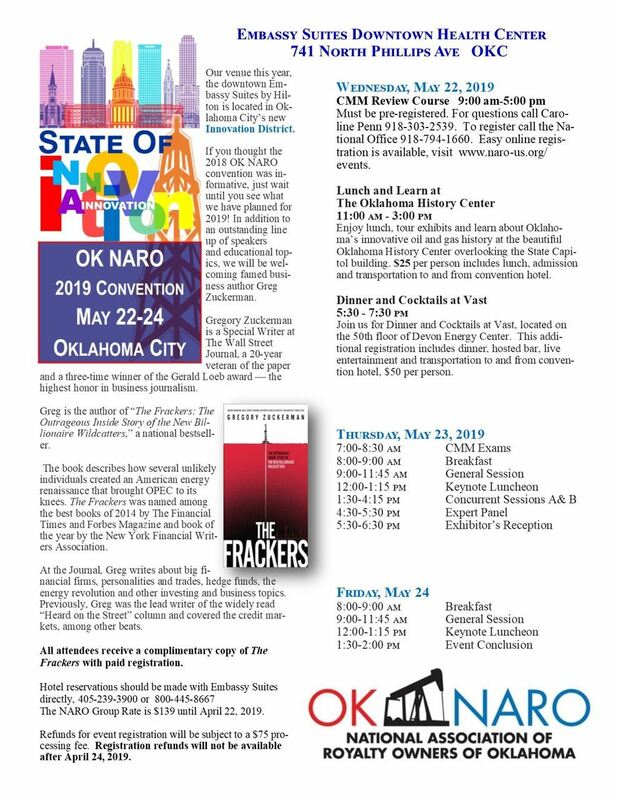 Need information about the Oklahoma Convention Click Here. or visit the Oklahoma Chapter webpage. Review course will also be offered at the Texas Convention and the National Convention. They have SEPERATE registrations, visit their class registration page for information or to register. Need additional information about the Certified Minerals Manager program policies and procedures, Click Here. Important instructions and reminders for taking CMM Exams. Please Read! A calculator. Many Exam questions will require it and calculators are NOT provided. Two sharp pencils and scratch paper. There will likely be some on hand, but I wouldn't risk not having one, and you shouldn't either. Cell phones/tablets/laptops. I cannot stress this enough. You may not use your cell phone or tablet as a calculator. You may NOT have your cell phone or tablet out during Exams. Noncompliance will result in being asked to leave the Exam and your candidacy as a CMM will be reviewed. No exceptions. 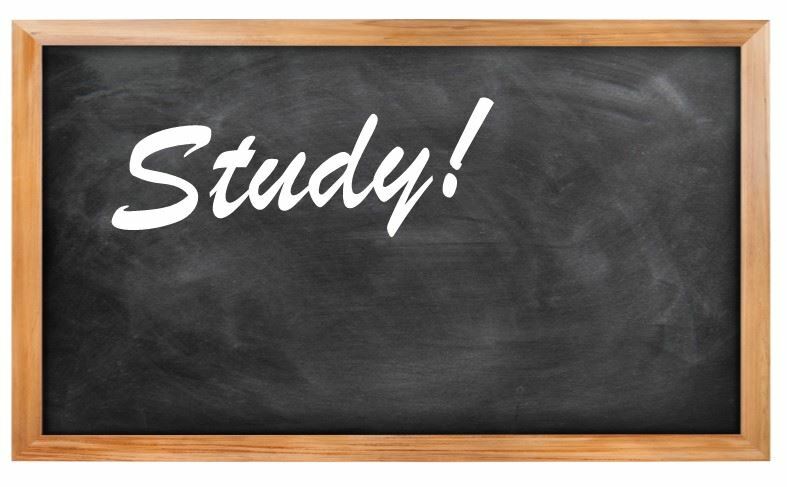 Study resources. This is a CLOSED book Exam. You are not permitted to have anything other than scratch paper and your Exam out. You are not required to take more than one exam in a sitting and it is the your personal choice to elect to do so. Please be sure that you understand this if you elect to take multiple exams in a single sitting. be Monday 8:00 am - noon. NOTICE: The NARO Foundation has updated their policy on the Review Course Manual. The manual no longer is included with the price of the course, and must be purchased separately from the NARO Store. You can also call the national office to purchase one over the phone, 918-794-1660. The manual is not required for the course, but is a workbook format that is used during the class and contains practice exams that are worked on in class. Need information about the Texas Convention Click Here, or visit the Texas Chapter Webpage. Review course will also be offered at the Oklahoma Convention and the National Convention. They have SEPERATE registrations, visit their class registration page for information or to register. 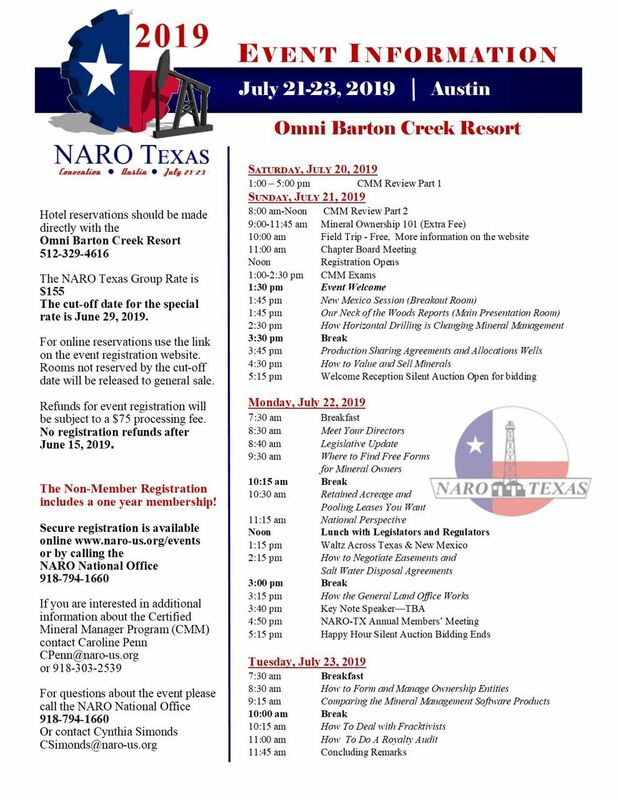 A one year NARO Texas membership comes with every non member registration! This event will be hosted at the Omni Barton Creek Resort in Austin Texas.. Click here to make reservations inside our room block. PDF of the event registration to send with a check, Click Here. 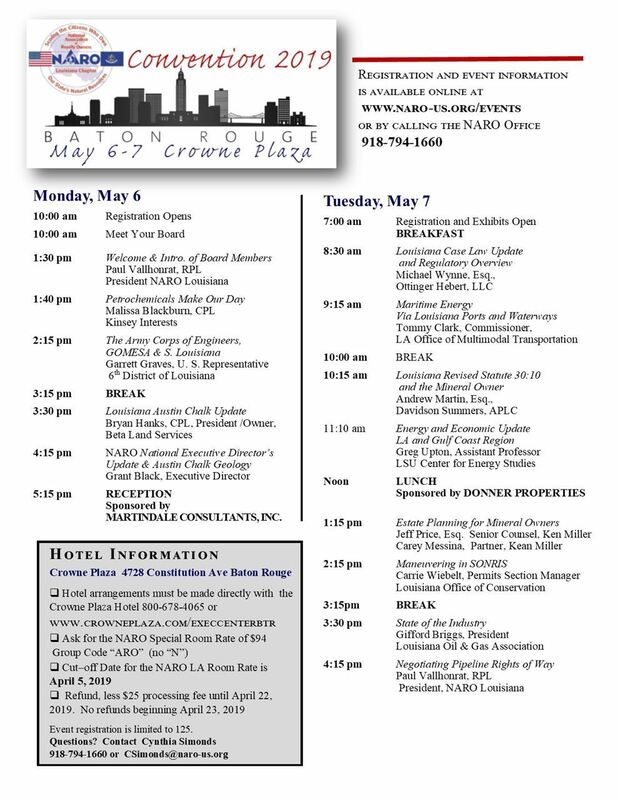 For a PDF of the event agenda, Click Here. Review course will also be offered at the Oklahoma and Texas Convention . They have SEPERATE registrations, visit their class registration page for information or to register. Book your hotel room easily through this link. The NARO Group Room Rate is $149. The room block expires September 5, 2019. Be sure your reservations are made before that date to get the discounted rate. 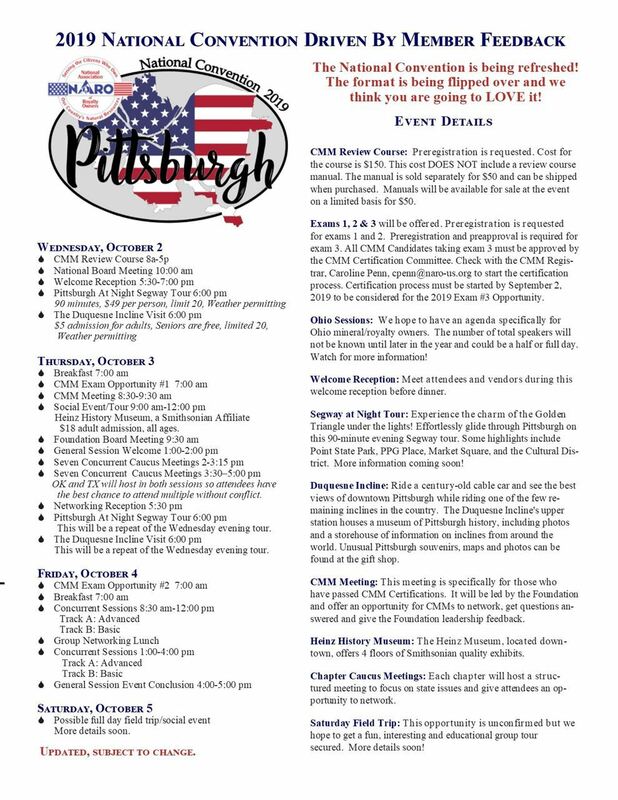 Exams 1, 2 & 3 will be offered in Pittsburgh at the National Convention. A NARO member in good standing. Registered in the CMM Program. You must be pre-registered for exams by September 27, 2019. Everyone taking exam #3 must be pre-qualified by the Certification Committee. For information about pre-qualification visit the CMM Program webpage toolkit for policies and procedures, or contact Caroline Penn, cpenn@naro-us.org.